The man with a hundred faces bids adieu: RIP Jerry Lewis! At age twelve, I watched the first movie starring Jerry Lewis. It was The Disorderly Orderly. 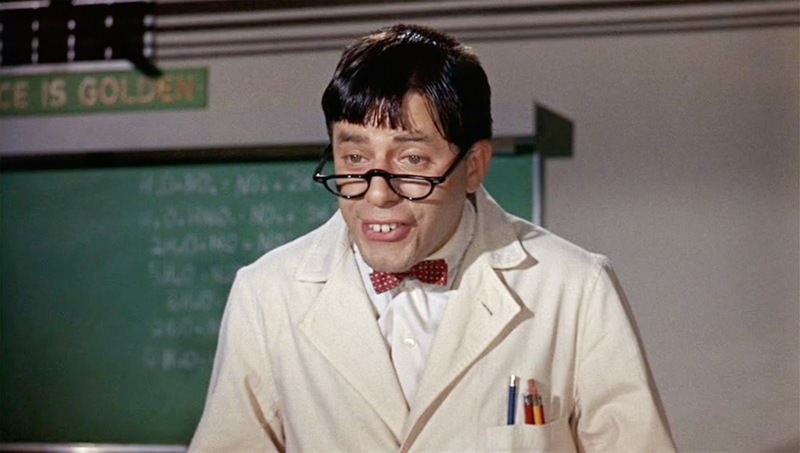 Unaware of the genre of slapstick comedy, Jerry Lewis instantly became my favorite actor because of his amusing talking style and hilarious actions. A few years later when Jim Carrey inspired me with his acting skills, Jim and Jerry ruled over my heart, for I am also a propagator of humor and believe that it is extremely difficult and challenging to make people laugh. However, Jerry Lewis did it without breaking a sweat. The actor who became part of my comic consciousness passed away on August 20 2017. He was 91. Nothing much can be said for Jerry, no words can describe him. He explained his entire life to us through his many movies. He showed us that spreading laughter makes you famous, it makes you a legend – the challenge is to bring something original every time. And he did! The Nutty Professor is close to my heart. Jerry portrays the role of that crack job professor who cannot do anything right. 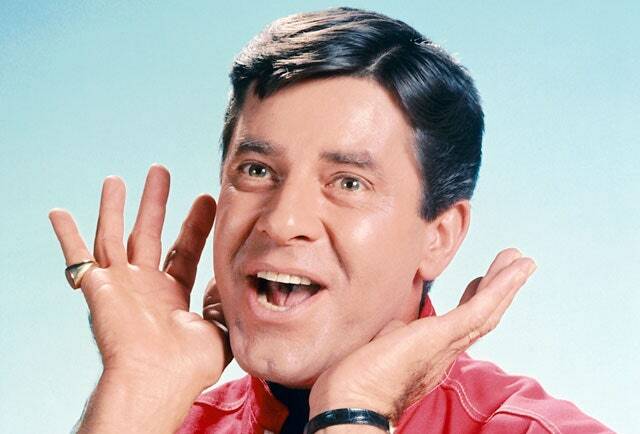 Whether it is The Ladies Man, The Errand Boy, It’s a Mad, Mad, Mad, Mad World, The Family Jewels, or Boeing Boeing, Jerry Lewis knew how to add humor and wittiness in his facial expressions and dialogues. He was a method actor, his one-liner statements were too good and he had the ability to exquisitely blend his body language to his dialogues meanwhile changing his tone of voice to suit the scene. Beginning his career with Dean Martin, with whom he appeared in a number of movies, Jerry’s solo career did wonders for him. Do check out his video clips from movies on Youtube and indulge in the comic life of Jerry Lewis, the man who had a hundred faces but behind each face was a serious human being, who served a major part of his life raising funds for those affected by muscular dystrophy. Rest in peace, Jerry! Celebrities have been sharing their thoughts on Twitter following the passing away of Jerry Lewis. Previous postWill RAW’s tag team division see an evolution now that Dean Ambrose and Seth Rollins have united? Next postCharacters’ similar quest – to find love!